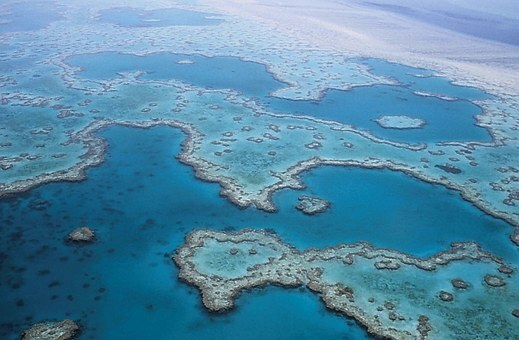 The Great Barrier Reef stretches for miles down the east coast of Queensland and is the largest Barrier Reef in the world. 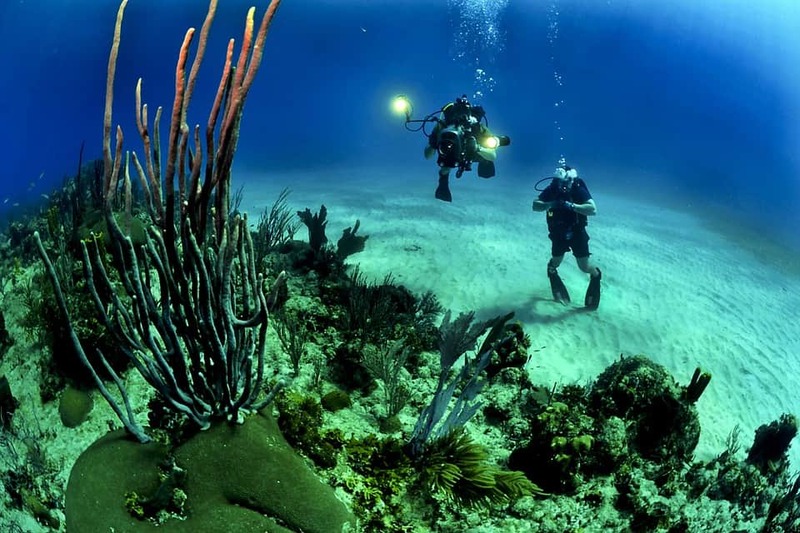 Naturally, the diving, snorkeling and fishing are superb. Mostly national park islands, some spotted with first class resorts. 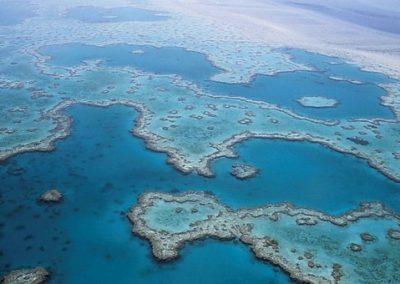 The Whitsundays offer the warmth and beauty of the South Pacific, with the sophistication and quality facilities, of any first world country. Australia’s most vibrant city. The stunning harbor of Sydney is the ideal place for a sailboat, power boat or corporate yacht charter. The Hawkesbury River, just north of Sydney, winds for over 50 miles inland through spectacular sandstone cliffs, small towns, uninhabited islands and woods. The world’s largest sand island and a place of incredible natural beauty. An island of white sand dunes, patterned with fresh water lakes. Fraser is renowned for an amazing eco-system of bird, marine and wildlife. Western Australia is adored for its brilliant blue skies, warm sunny climate and white sandy beaches. Its beauty is in its natural isolation, size and the merging of two oceans. 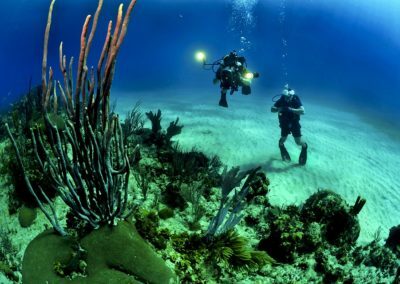 This creates some of the most amazing opportunities for charter adventures available. Although far to travel for South African customers, it is well worth the distance. 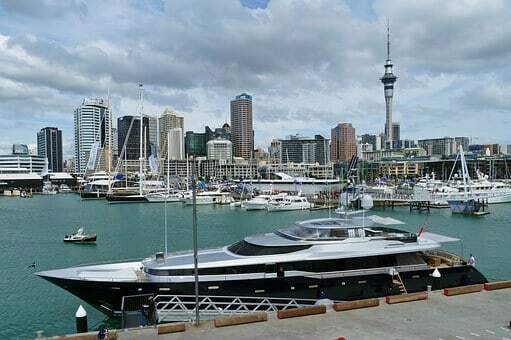 The New Zealand yacht charter scene is equally as spectacular. The country holds an ancient, mystic charm. The geography is diverse and stunning. 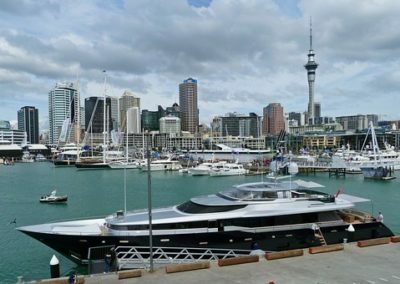 Being a country of seasons and change; New Zealand always has something to offer toward a delightful yacht charter holiday. Auckland’s Hauraki Gulf, Coromandel and the Bay of Islands offers miles of coastline, freckled with off shore islands and stunning beaches. 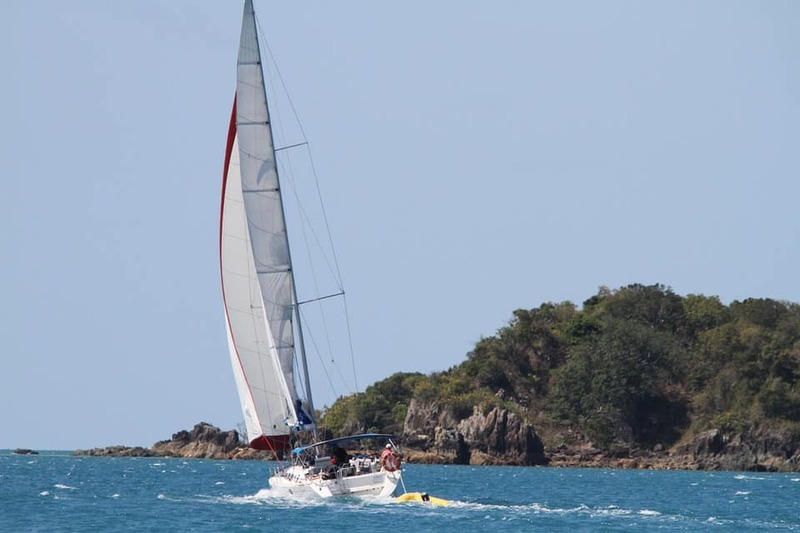 The south island offers the protected waterways and spectacular scenery of Marlborough and Milford Sounds as well as the natural beauty of the Abel Tasman. 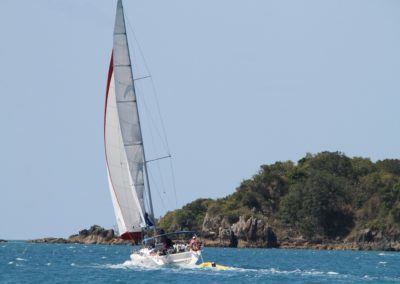 New Zealand also offers the very best in world class cuisine and wine, which means whether you charter a bareboat, crewed, power boat or sail boat or a luxury yacht, you’re guaranteed to make lifetime memories.